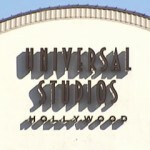 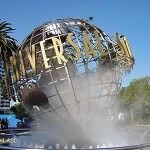 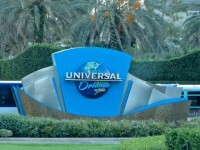 Visits to Universal Studios Hollywood and Universal Orlando Resort. 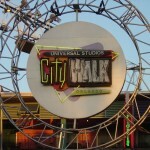 At CityWalk for a reception. 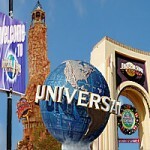 October 31, 2004 & November 15, 2004. 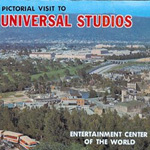 Includes views from The Universal Hilton.